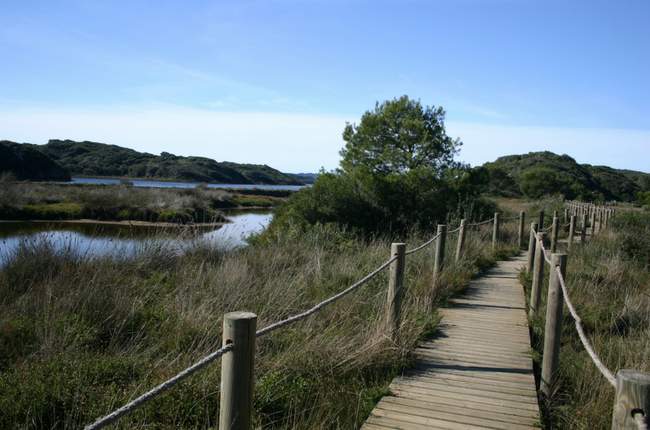 The Cami de Cavalls (pathway of the horses), a former ancient country and coastal path/bridle way that winds its way around the entire coastline of Menorca, is a firm favourite for walkers. The 185 kilometres of this path is divided into 20 stages, each of which are clearly signposted with information panels giving details of that particular stretch. A whole day is plenty of time to walk a stage and you can always return to start where you finished off or explore another section, allowing you to enjoy all the delights each section has to offer. 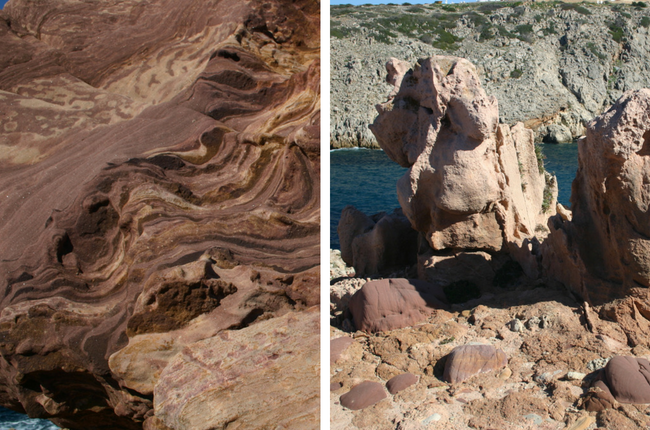 For more information on each stage and their level of difficulty, read more from Discover Menorca here. On this route you’ll encounter the north coasts huge geological variety and natural multicoloured landscapes from red, black, grey and yellow rocks. 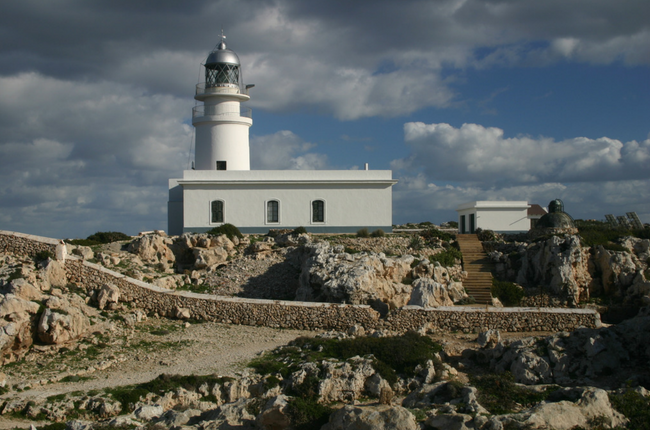 Don’t miss the opportunity to visit the impressive lighthouse and highest cliffs on the island of 89 metres and the Cavalleria Eco-museum which has displays of archaeological remains from Roman Settlement. This walk will take you to the third highest peak on the island (264 meters) where you’ll find the beautiful views of the entire western side of the island. You will also come across the remains of the most important fortification from the Muslim era. This path will take you through some of the island’s most famous landscapes. On the end of the walk, we also recommend you visit the lagoon of S’Albugera des Grau, which is at the centre of the natural park and one that is highly protected. Even if you’re not an avid walker or hiker, if you are visiting the island with the kids, why not choose one of these walks and spend a day out exploring the beautiful island.